Oh and a bit of Pouring too while we are at it! 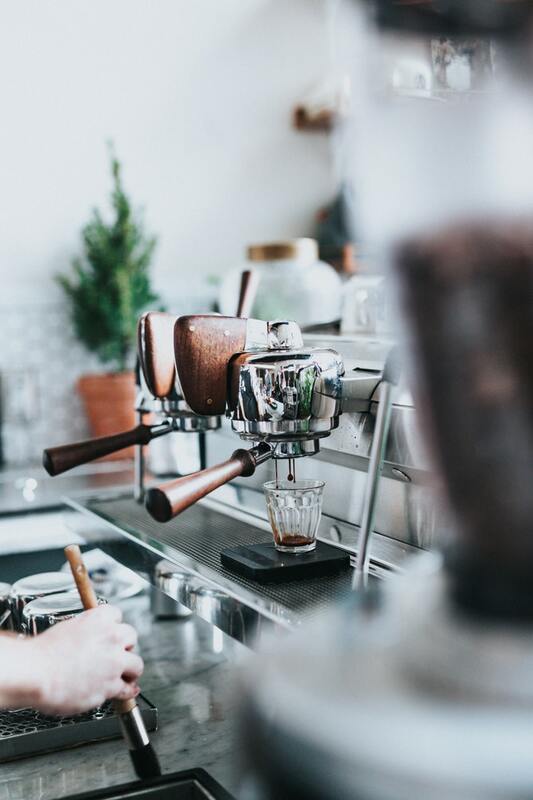 Why Diego Coppen thinks making Espressos all day long is fun...well, it's all about the milk, no it's the steaming, not its how you grind the coffee beans..actually every mind is different. Diego is teaching us how to ACTUALLY make coffee or improve the ones we’re making! Just getting started as a home barista, or perhaps you simply need help refining your skills....?